It’s the offseason, why not have some fun with new helmet designs? 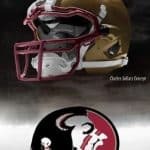 Super talented designer Charles Sollars has released several Nike Pro Combat Concept Helmets. 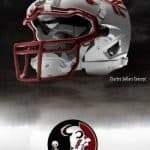 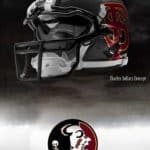 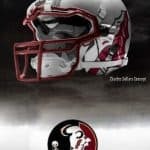 Here is a look at the FSU concepts.